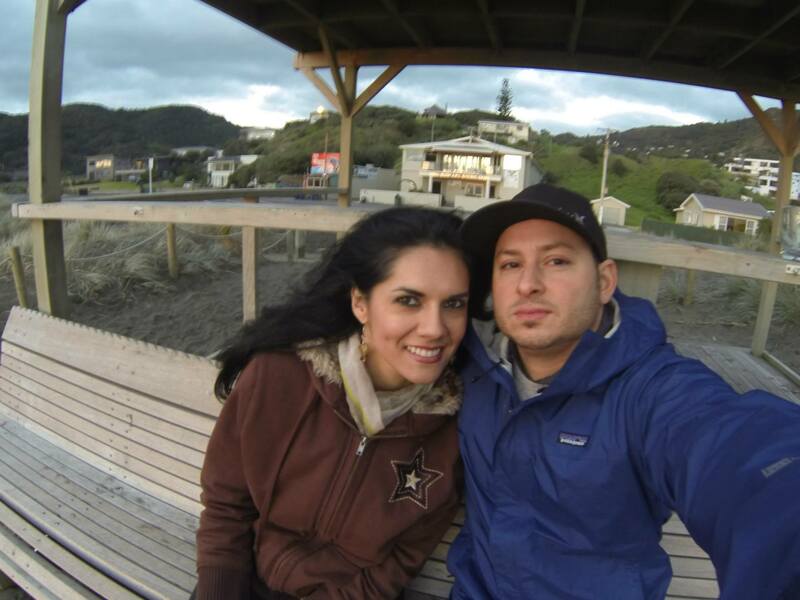 Found a silver gopro hero3plus on 27/03/14 in the hibiscus coast area NZ. If you think that this might be yours, please send us a message with as many details as possible: What were you wearing when the camera was lost (colours), what were you doing, etc…. We’ll pass it to Sean! “Gopro Hero 3+ 13th Feb 2014. Mt Maunganui Beach, Bay Of Plenty,New Zealand. Washed up on beach. If you think that this might be yours, please send us a message with as many details as possible: What were you wearing when the camera was lost (colours), what were you doing, etc…. We’ll pass it to Caroline O.! “Found a go pro camera in Maori Gully, Hurunui river area in Canterbury. Found on the 1st February 2014 and footage shows the camera was lost on the 16/01/2014. It’s a silver hero 3 and shows two people kayaking at the time it was lost. If you think that this might be yours, please send us a message with as many details as possible: What were you wearing when the camera was lost (colours), what were you doing, etc…. We’ll pass it to Jamie K.! FOUND! : in Christchurch, New Zealand, on 2014-01-?? If you know them, feel free to contact us using this form. We’ll pass the message. LOST! : in Rarawa beach, Northland New Zealand, on 2014-01-?? “I lost my hero 3+ Silver edition on Rarawa beach, Northland New Zealand. There were people around so I am hoping that someone found it and has the decency to return it. Please and thank you. “Lost! In the shallow waters of Waewaeatorea Island, Bay of Islands, New Zealand. GoPro 3 Hero White addition. It fell from the back of our motor boat in the shallow waters of the north-western beach on the island. Absolutely devastated as it was a gift for my 11-year-old son. Lost on 2 January 2014. So recently that it still hurts! Hoping it has washed ashore. Please can someone help us, who is perhaps heading to the island by boat, as we have left the area.